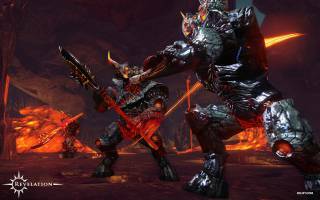 My.com and developer NetEase invite players to dive into the gaping maw of the Eternal Chasm raid. 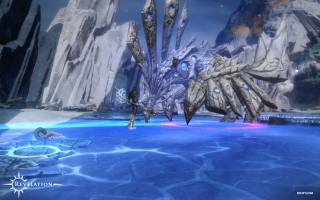 The award-winning MMORPG Revelation Online has opened this exciting, high-end raid for those that can handle its twisting layouts and waves of draconic evil. Adventurers that want to sink their teeth into a record-setting number of bosses (including secret ones) can hunt the depths for all of its rewards securing coveted gear sets or even the rare fire-dinosaur mount, the Flameborn Tyrant. Beginning today, players have access to Eternal Chasm’s three new high level modes for maximum challenge and rewards. Stygian Siren: Haunting a long-forgotten ghost ship, the Stygian Siren is longing to seduce everyone who dares to go aboard. Lightning Kirin: This magic dragon uses lightning powers to electrocute its enemies within seconds. The Three Gatekeepers: If you want to descend deeper into the chasm, you have to put an end to these towering elementals that are forged of Steel, Fire, and Earth! Flameborn Tyrant: Are you ready to taste some flames? This fiery beast won't go down easily. But once it does, it may serve you as a loyal mount. Ravenous Wretch: This poisonous giant resides in the swamps of the Eternal Chasm and is swift to anger. Beware of nature's wrath and be sure to bring a proper antidote! Devouring Dragon: Watch your step - this creature does exactly as its name suggests: it swallows you up. Ice Queen: Frozen Onslaught, Ice Shrapnel, and Sword of Ice are just some of her abilities. If you don't want to end up as a frozen statue, you better end her reign! 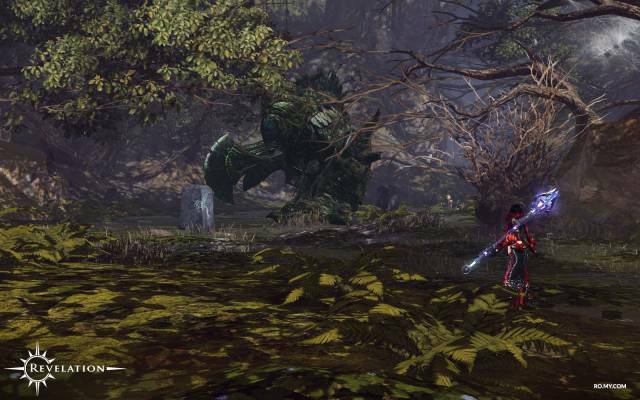 This entry was posted on Thursday, October 12th, 2017 at 10:25 am and is filed under MMO News. You can follow any responses to this entry through the RSS 2.0 feed. Puedes dejar una respuesta, o un trackback desde tu sitio web.